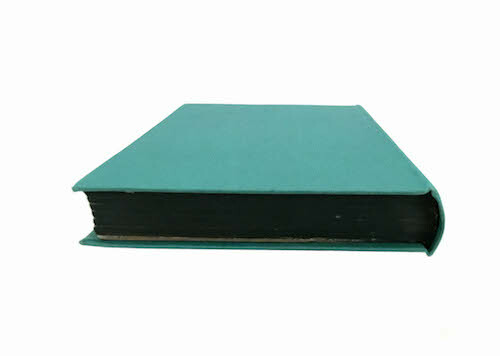 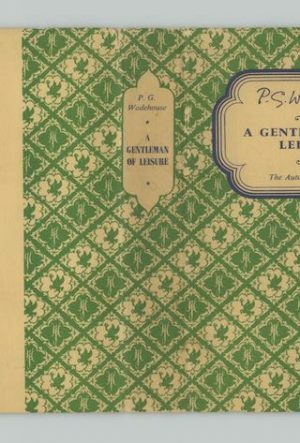 Comments: Front cover and FFEP have slight separation from spine lining, else fine. 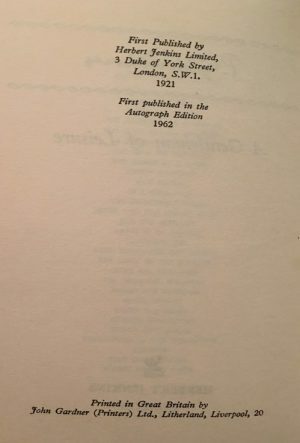 Light wear to d-j. 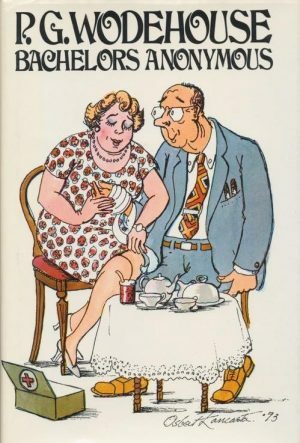 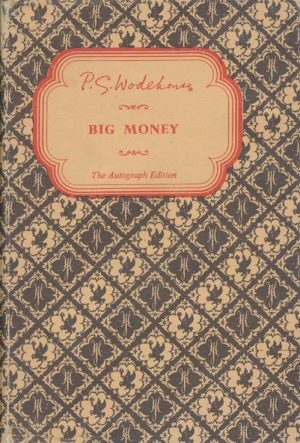 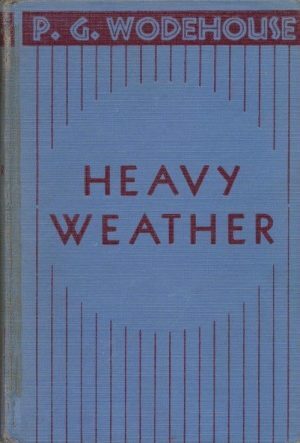 Big Money – Wodehouse, P. G.
Very Good, Jeeves! 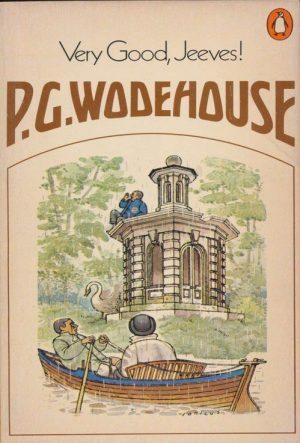 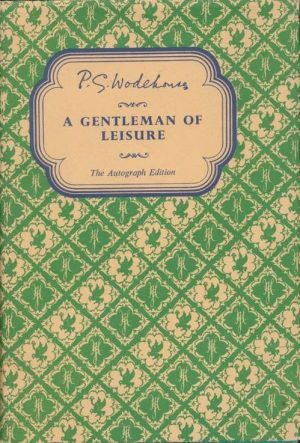 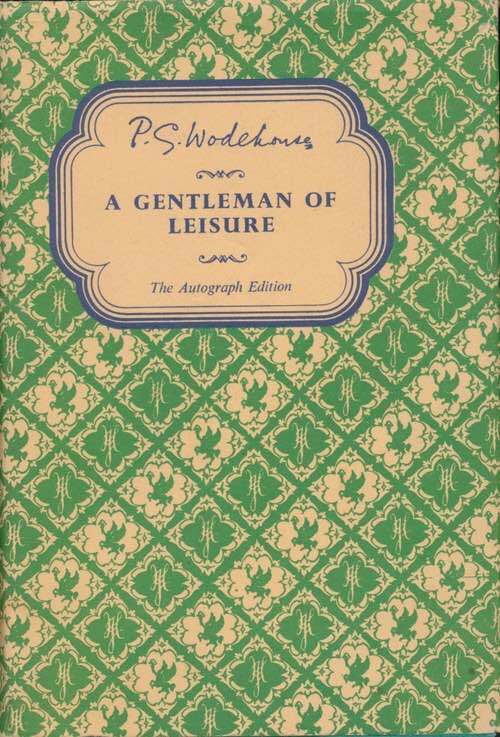 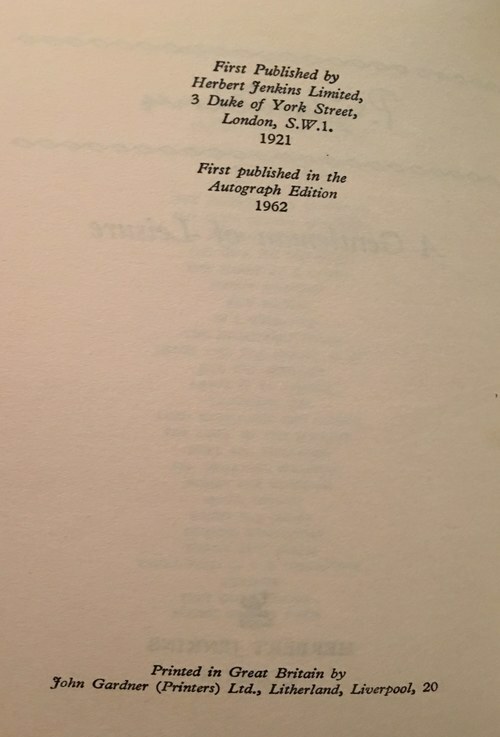 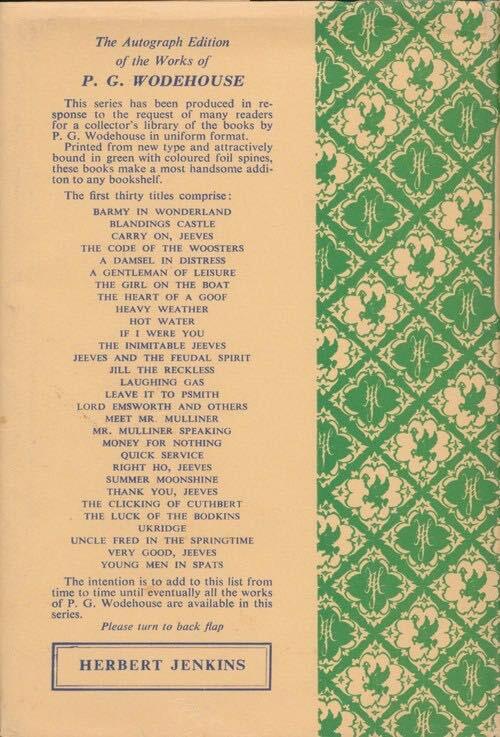 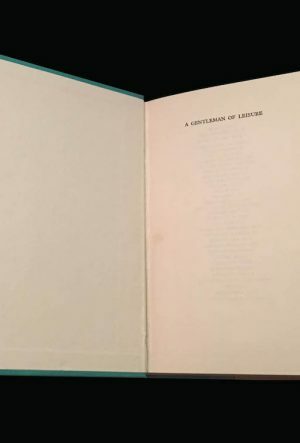 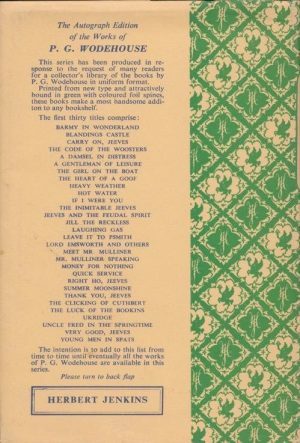 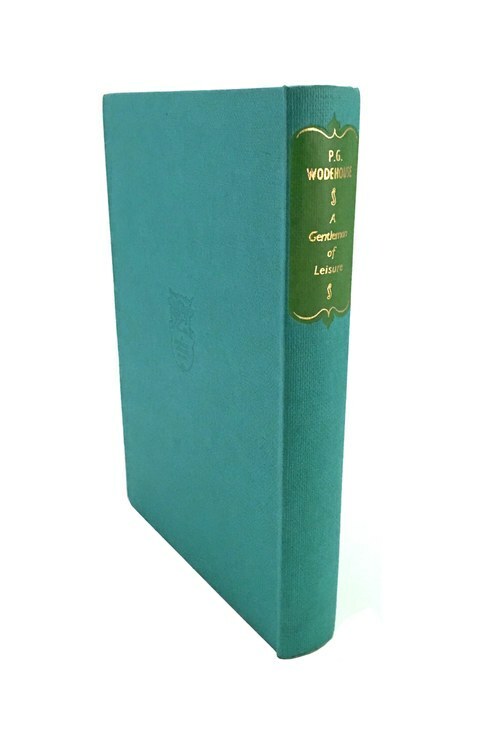 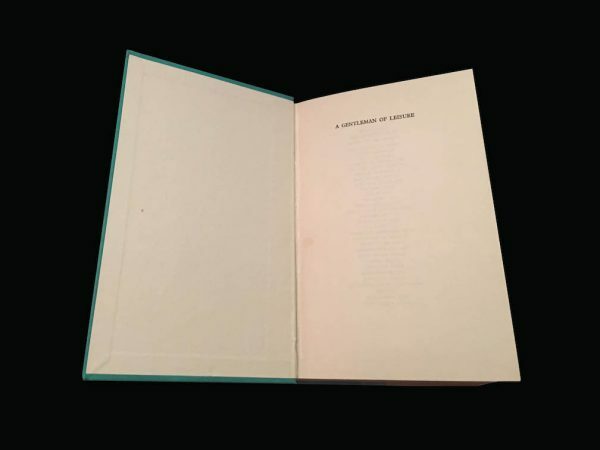 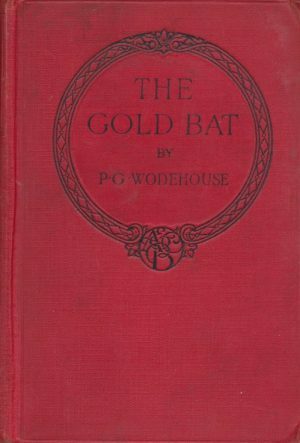 [SC] – Wodehouse, P. G.